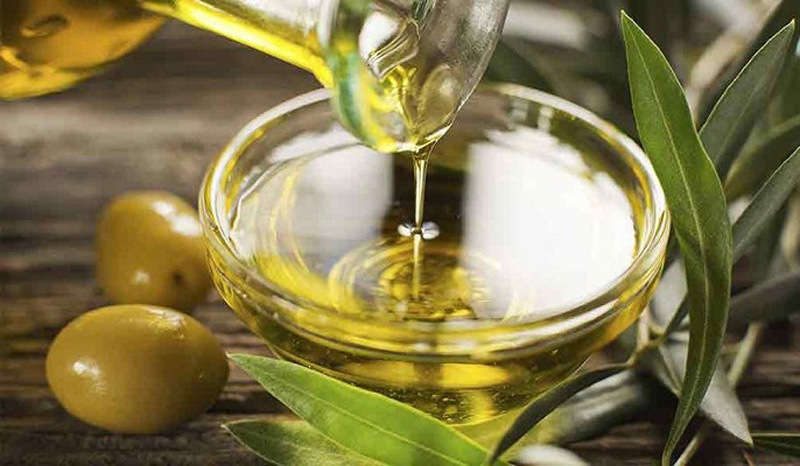 14 Fake Olive Oil Companies Revealed – Stop Buying These Brands Now! Apparently, 70% of olive oil sold in the U.S. stores is fake!!! What Is High-Protein Bread-And Should You Try It? I would not accept this article as fact. First off, its link bait, not the original publisher. Next, University of California Davis performed the analysis and published the report in 2011. While it’s not fake news the results are out of date and may not be valid. I linked the actual report.